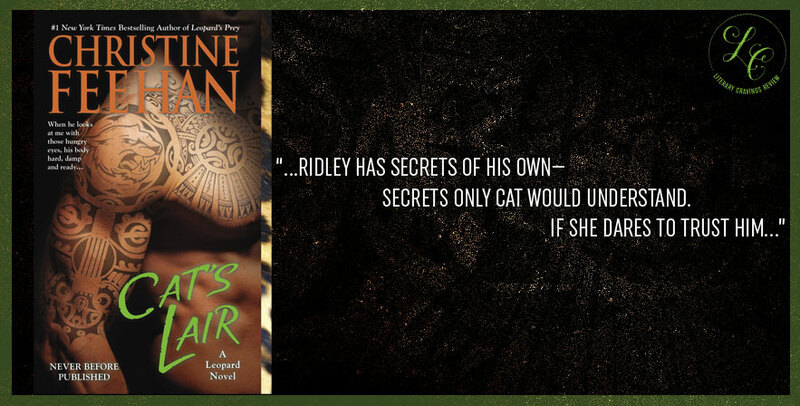 So What Did I Think Of Unmasked by the Marquess by Cat Sebastian? Okay so truth moment, I don’t know why I put this down the first time. But I’m very happy that I picked it back up. 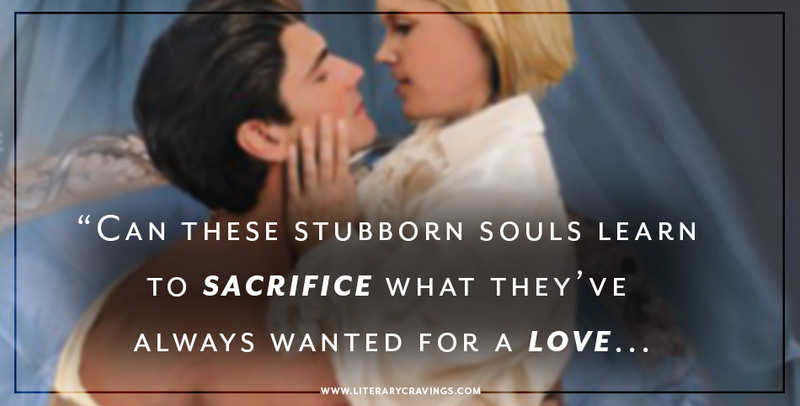 At first it seemed like a typical historical romance that I’ve read and enjoyed in the past, but then it quickly developed into this unique and fascinating story that I couldn’t put down. It had many elements that I truly enjoy in a story; hidden identities, strong emotions, high stakes conflict, family ties, friendships and how far one will go to protect their loved ones. I loved the daring gender defying elements showcased, especially for the time period which made things really stand out and the conflict that much more intense. My curiosity seriously peaked at how things would end. There wasn’t an easy solution presented, they really had to work things out for them to find their happiness. Which I really appreciated, seeing their struggle and them fight for their happiness. There was so much intrigue and challenge that it really pulled me into the story. The characters were so unique and complex and full of life, rich with so many layers. Though it took a moment for me to warm up to the hero cause he was so uptight and proper in the beginning. Thought as the story progressed he opened more becoming just as interesting as the heroine. Leading to him completely win me over in the end. The heroine showed so much strength, courage and sass that I was rooting for her to win from the beginning. Their romance truly shined for me. It was filled so much heat, confusion, complexity and challenge. Leading me on a wild blazing ride that even though they tried to deny and ignore, consumed them and I enjoyed every moment. 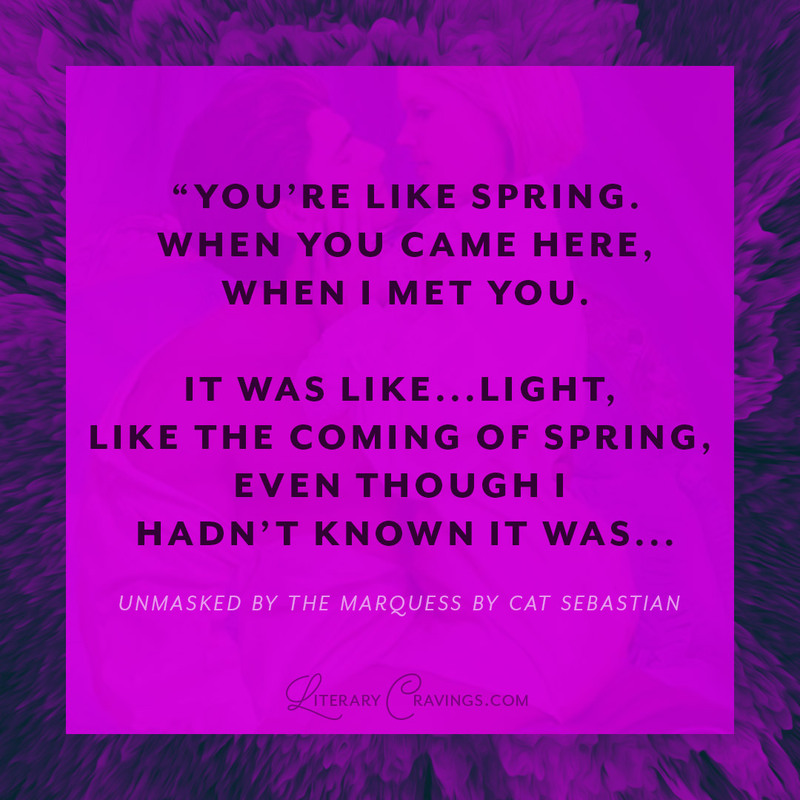 Overall Unmasked by the Marquess by Cat Sebastian was such a fun and exciting read that I really enjoyed reading.